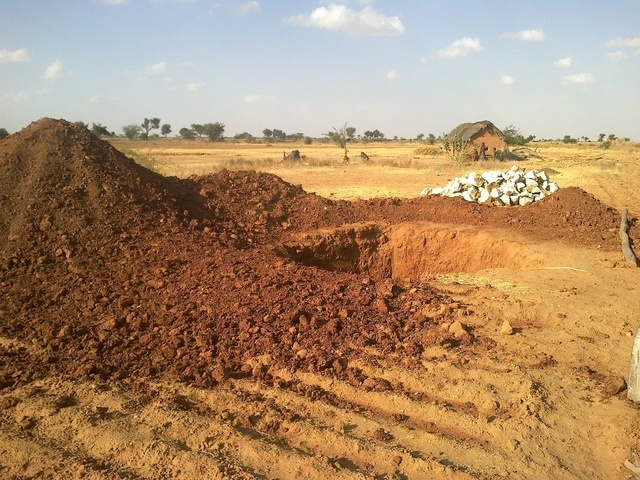 1 Taanka in the Ramjanpura has been completed and around 8,000-10,000 liter water is being stored. Rest three Taanka will be complete soon. Due to lack of human resource (i.e. mason), it is delayed. It will be complete at the end of the July. 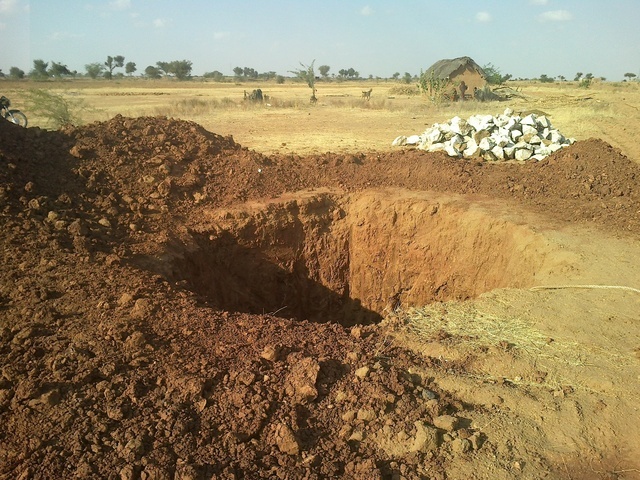 Pit digging has been completed for Beneficiary Hidayat w/o Hanif Khan. The beneficiary belongs to Muslim community and has 6 family members. 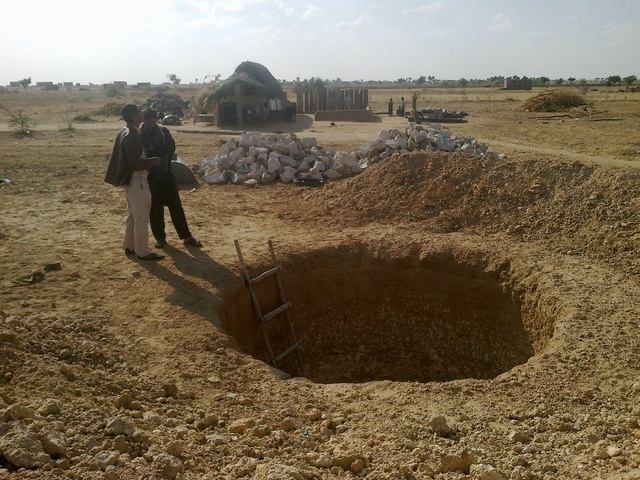 Pit digging has been completed for Saryo w/o Hafijula. He has 6 family members. He belongs to Muslim Community. He is working as a Labour in mines. 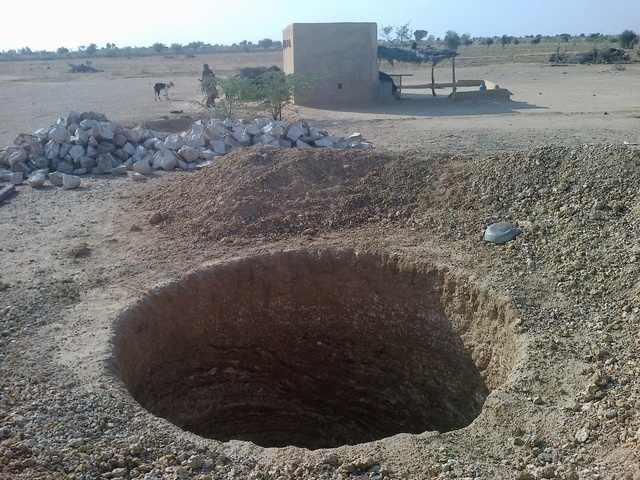 Pit Digging has been completed for beneficiary Amno W/o Fakar Din. The beneficiary has 7 family members and Belong to Muslim Community. 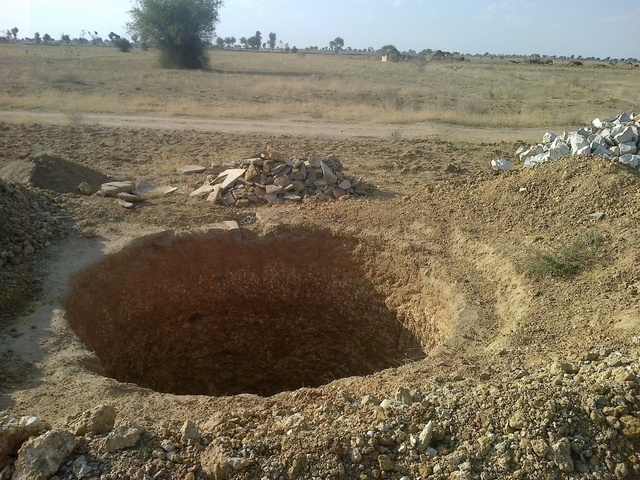 Pit digging has been completed of Beneficiary Sufiya w/o Nazir Khan. The no of families members is 5 and belong to Muslim community.